McAllister & Quinn represents both public and private colleges and universities across the United States and internationally. We offer a range of consulting services to enhance the strategic focus of an organization and ensure a high return on investment. Typical McAllister & Quinn services include a combination of budget relief, budget enhancement, new programs/partnerships, and/or greater institutional efficiencies. Specifically, McAllister & Quinn provides our clients the knowledge and skills to seek federal and private foundation grant opportunities that strategically fit their organization’s priorities. We support clients to craft competitive applications, assist in developing or increasing funding streams through the congressional appropriations process, and facilitate public-private and international partnerships that furthers our client’s mission. Our approach is proven, as we not only garner millions of dollars annually, but also create new initiatives for our clients that have a profound effect upon the lives of individuals in their communities and across the nation. We serve these clients in two practice areas: Large & Mid-Sized Research Institutions and Small & Mid-Sized Colleges and Universities. Our services are tailored to the needs of your institution. We serve colleges and universities, ranging from large R1 institutions with hundreds of millions of dollars in sponsored research to small liberal arts colleges that are new to seeking private foundation and federal funding. 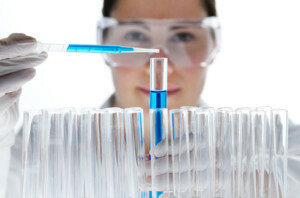 These universities are typically R1 or R2 institutions and already have significant investments in sponsored research. They typically are public institutions that have a medical school and/or school of engineering, and rank in the top 200 institutions for R&D expenditures. The colleges and universities we represent are typically private and public institutions with enrollments ranging from 1,000 – 5,000 students. Most blend the tenants of a liberal arts education with professional programs in areas such as allied health, business, engineering and/or education. McAllister & Quinn has broad and extensive experience working with federal agencies that fund higher education and support scientific research. 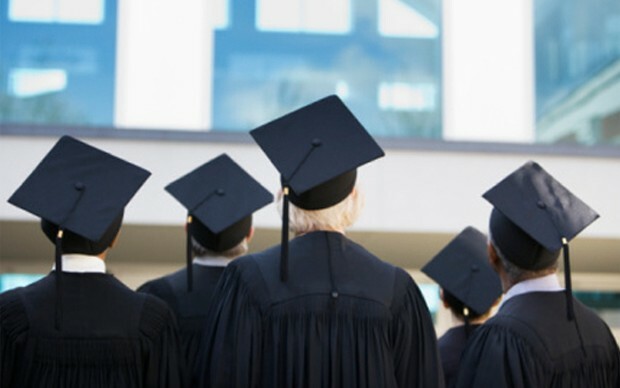 Several of the higher education consultants at McAllister & Quinn have doctoral degrees and are scholars in their chosen fields. Some have been academic administrators such as Dean, Vice Provost, Vice President and/or Provost at colleges and universities, while others have worked for federal agencies such as the National Science Foundation, Department of Transportation, Department of Homeland Security, and the Department of Health and Human Services. Our network of more than 250 grant consultants and subject matter experts assists clients by coaching and mentoring faculty writing scientific proposals or by coordinating and writing large institutional grants. McAllister & Quinn helped a client change it's strategy and approach to pursue a HRSA grant that it had twice tried to win. The result: the client was one of 11 organizations to get funded out of 160 applicants. Public-private partnerships allow government, universities, and industry to provide robust R&D solutions. McAllister & Quinn helped to secure $57 million in DOE funding for one such partnership that aims to create a domestic vertical supply chain of affordable thin-film photovoltaics. McAllister & Quinn worked with a University client to successfully compete for the NSF’s Robert Noyce Teacher Scholarship Program, a prestigious award that will encourage physics, chemistry, biology and mathematics students and professionals to pursue teaching careers in secondary schools.